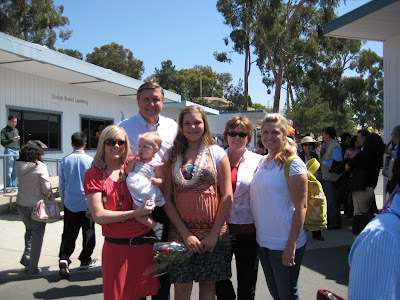 On Thursday June 5th at 9:00 am Makenna graduated from Chaparral Middle School. 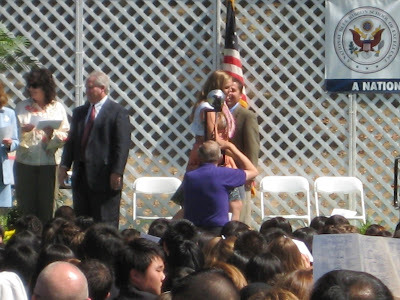 She is officially a 9th grader now at Diamond Bar High School, and she is really excited! 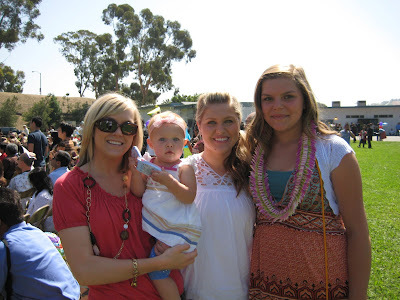 Tracey flew in to participate in all the Christ family festivities this week, the first one being Kenna's graduation. Kamryn remembered her right away, even though she's been gone for a while at school, and they picked up where they left off. 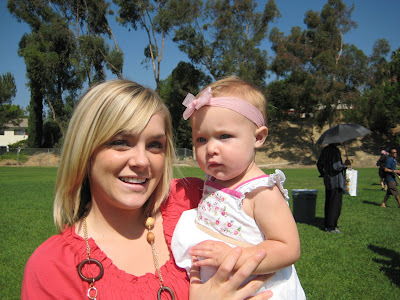 Tracey couldn't believe how much bigger Kamryn seemed in only a few weeks. Makenna walking across the stage to get her "diploma." The original Christ Girls, plus Kamryn. Makenna snuck away during the ceremony. As Tracey would say, she's a "naughty geel." 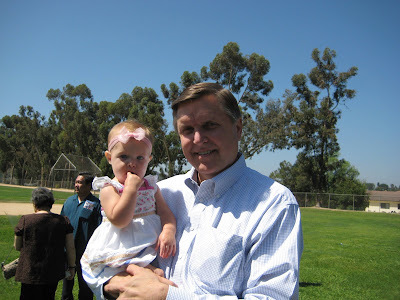 Kamryn and Grandpa waiting for the graduation to end, because it was HOT! 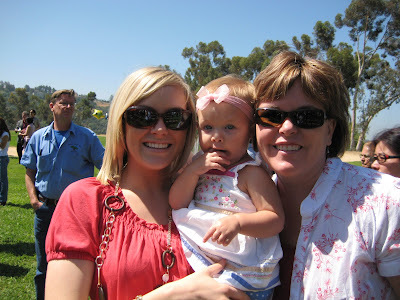 Tracey, Kamryn, and Jennifer (aka Grammy). 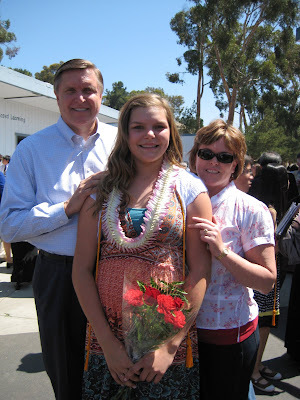 Proud parents with their 8th grade graduate. All of us who attended the first graduation of the day. Tracey, Kamryn, Dad, Makenna, Mom, and Kelsey. We should also mention during this time Matt was completing his last day of 5th grade, and elementary school. Way to go Makenna and Matt! Here's to our newest high schooler, and middle schooler!